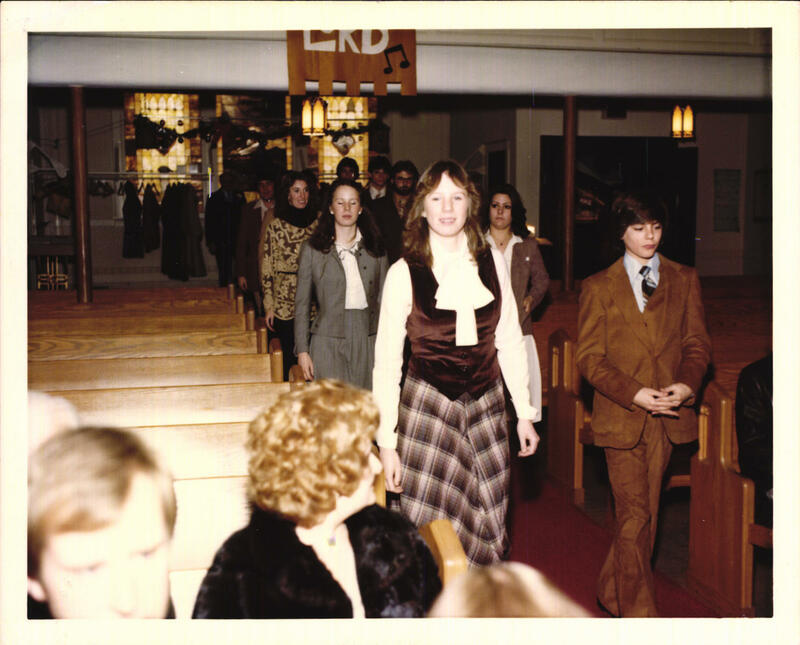 In continuing my character peeks for The Portland House: a 70's memoir, which releases on 1/23/18, I would like to introduce a couple of my step siblings that make an appearance in the book. Their appearance is brief, but as stepsisters, they were a fun part of my life growing up. My mom (Mary Lou) dated Jack for nearly 10 years before they married in 1979. Jack had 8 kids by his first marriage, ironically enough to another Mary (Ann) who also lived, ironically enough, on Portland Avenue. So we were corporately, over a dozen strong as a step-family on Portland. His youngest girls were identical twins named, Maggie and Theresa. And I mean identical. They were more often referred to as "Hey, Twinnie" by their blood family because they were that hard to tell apart. These two were the ones that came to most of the joint family events Jack and Mom arranged, like trips to the beach, the cabin, and a few camping trips. They were both very athletic, cute and wicked funny. I'm probably tipping my hand, but there were more than a couple of undisclosed step sibling crushes in our family between the fourteen of us. One even resulted in a marriage. (Pat and Kevin). The twins were a couple of years younger than me, their older sister Maureen was my age. All three of them went to Derham Hall, the all-girls Catholic high school across the field from Cretin, where I attended. They both worked for Northwest Airlines for a significant time. Anyways, I'd fallen out of touch with them for the most part until about 5 years ago. Facebook put Maggie and I back into contact, especially with regards to my book, Dirty Shirt. She was nice enough to take it overseas and publicize it along the way. She took pictures of herself with the book in front of several famous landmarks. It was her Flat Stanley of sorts. The two of us will periodically spar back and forth on Messenger and keep pledging to get together, but for one reason or another, we can't seem to coordinate it. We will someday, I'm sure. Until then, she keeps me appraised of how the rest of the family is doing. 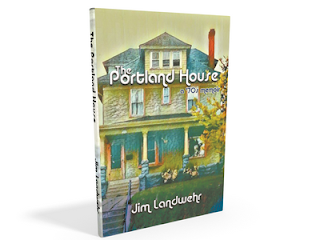 So, if you want to know how her Portland House cameo happens, well, you'll just have to get the book.